Action Climat Outaouais is the new name for Stop Oléoduc Outaouais. Stop Oléoduc Outaouais recently expanded its mission and changed its name to Action Climat Outaouais. 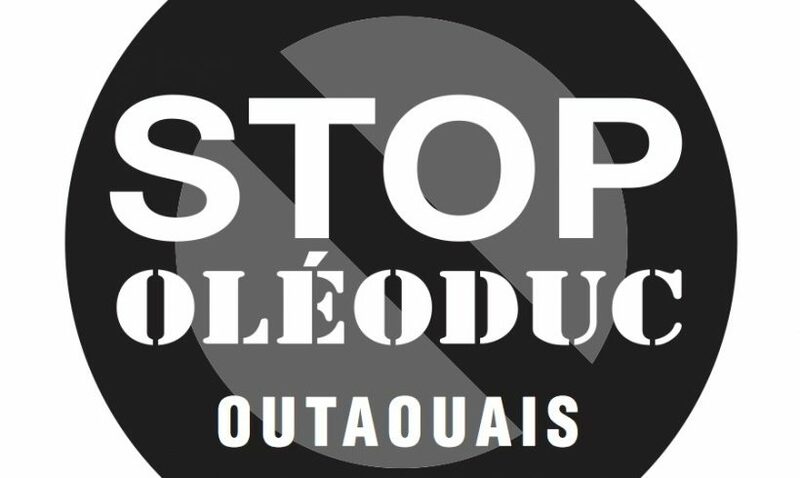 Created in April 2016, Stop Oléoduc Outaouais is a citizen group established initially to explain the issues and risks for the Outaouais region of the Energy East pipeline project and advocate for green and renewable energies. Action Climat Outaouais mission now aims to raise the awareness of Outaouais residents and decision-makers about the multiple causes of climate change and the disastrous effects of these on our environment and on our water in particular. The group wishes to demonstrate the importance of a clean, efficient, inclusive and safe energy transition. ArtCan is the pioneer of hemp construction in Canada and has all the hemp insulation and finishing products and tools for your renovation and green building projects. ArtCan manufactures and develops artisan products for craftsmen, self-builders and specialized contractors; Paints, dyes, coatings and natural soaps for maintenance and finishing work. Gabriel Construction Chanvre is the company that designs and realizes your construction and renovation work in hemp. Insulation works in hemp with lime finishes and natural paints; GCC's professional team offers peace of mind and the satisfaction of unique projects signed by its craftsmen. As a reference body in Quebec, the Quebec Fair Trade Association aims to bring together all the players who are working to grow the fair trade movement. Through its expertise, and through education, promotion, consultation and mobilization actions, it influences the public and the private and institutional buyers to commit themselves to fair trade. B Transition's mission is to raise awareness, mobilize, support and develop structuring projects for a socio-ecological transition, leveraging collective intelligence to bring out accessible, sustainable and resilient solutions. Its leadership, both collaborative and participatory, leads to the implementation of key concepts in innovative territories. Each project anchored in the physical world has the opportunity to be enhanced by the digital world, thanks to the mastery of web technologies, including social media, online sales, then the administration and architecture of systems . Kiosk offering Bell's residential services and Fiber Optics. Variety of ethical bags, silk scarves and jewelry, from Cambodia. All products are chosen for the values of their manufacturers who value respect for the workforce, sustainable development, education and financial autonomy of the artisans. CliC is an economic recovery movement where the strength of each gives power to all. CliC is an unprecedented social marketing program that harnesses the power of a growing community of businesses and consumers. CliC is like a refillable opportunity shopping book at will according to your specific needs and multiplies by 5 your purchasing power. Powered by a reinvented loyalty system, CliC generates recurring passive income for both companies and users. CliC stimulates the adoption of responsible social behavior. CliC it is each of us who contributes continuously to economic recovery and a more equitable distribution of new local wealth to build a legacy for all. We offer a wide range of care for people seeking a complement to conventional medicine. Whether to relieve physical discomfort, musculoskeletal pain or sleep disorder, we are at your disposal. Limit pain and improve your quality of life. Our coffee comes from a pristine region in the Ecuadorian Andes, one of the most biodiverse places on Earth. The cafe is carefully cultivated in the shade of native trees in the cloud forest. We pay above minimum requirements for fair trade. Help us foster sustainable development and enjoy this delicious coffee. 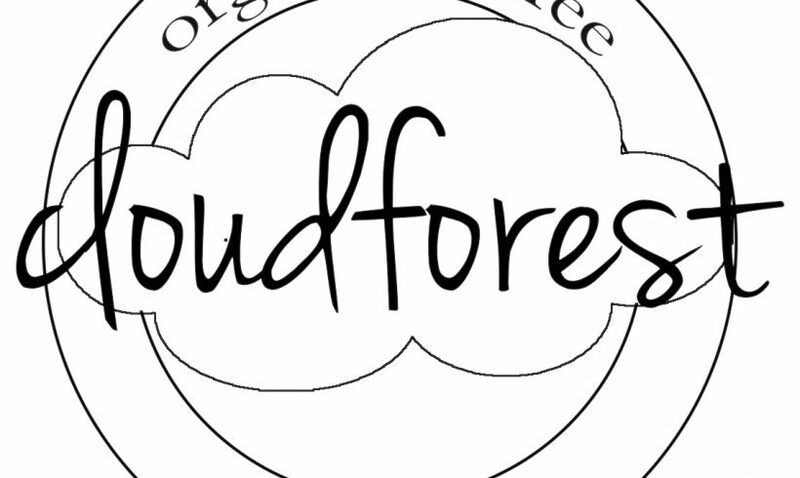 Cloudforest coffee has a extraordinary aroma and is roasted with love in Gatineau. Our mission is to promote healthy lifestyles and food self-sufficiency via mushrooms, a food that is healthy and easy to grow at home.